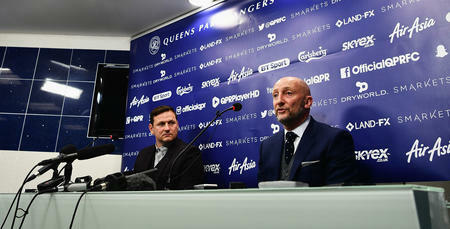 AFTER taking over as QPR manager ten years after he left Loftus Road we take a look at what Ian Holloway has been up to. 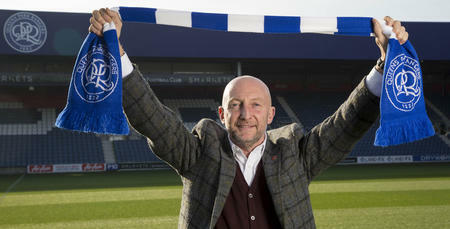 Since leaving W12 in 2006, new QPR manger Ian Holloway has experienced many highs and lows in management. 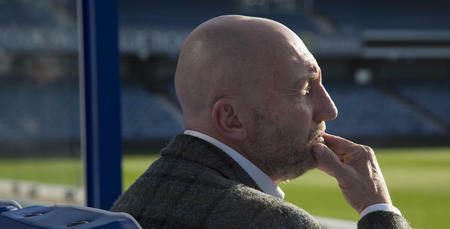 We take a look at the journey he's been on that sees him return to his 'home'.